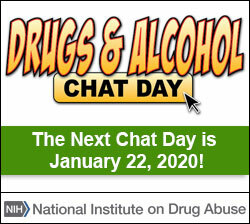 Suggest that your school hold an assembly to focus on the dangers of prescription drugs. Project NIDA’ s “Choose Your Path” interactive videos on a large screen. Let the kids shout out their favorite “paths” to choose. Invite a local expert (a doctor, scientist, nurse or pharmacist) to talk about the choices made by the kids.